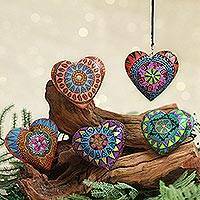 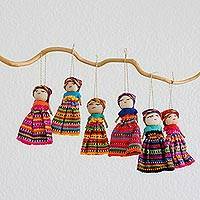 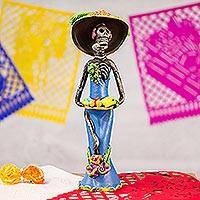 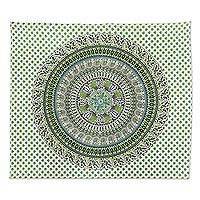 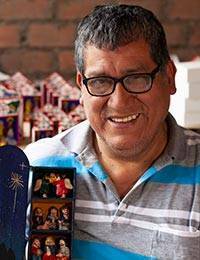 Discover NOVICA's collection of colorful folk art home decor. 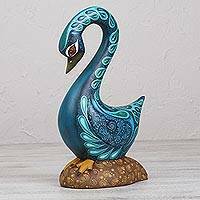 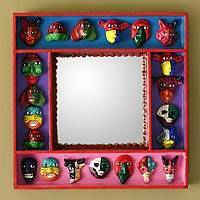 Add one of these unique artisan pieces to your home and instantly brighten up the space! 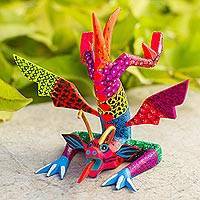 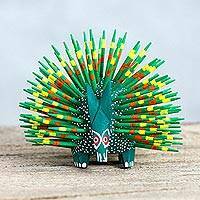 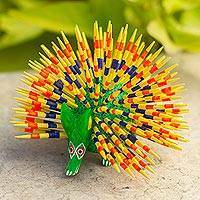 Yellow and Green Copal Wood Alebrije Porcupine Sculpture, "Cute Porcupine"
Colorful Hand Carved and Painted Dragon Alebrije Figurine, "Acrobatic Dragon"
Dia de los Muertos Ceramic Sculpture Crafted by Hand, "Catrina the Temptress"